The 2019 State of The CF Union Survey is now live. 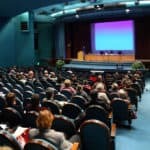 Let's find out the current state of the ColdFusion Union – what versions of CF developers are using, what tools, what development methods and more. 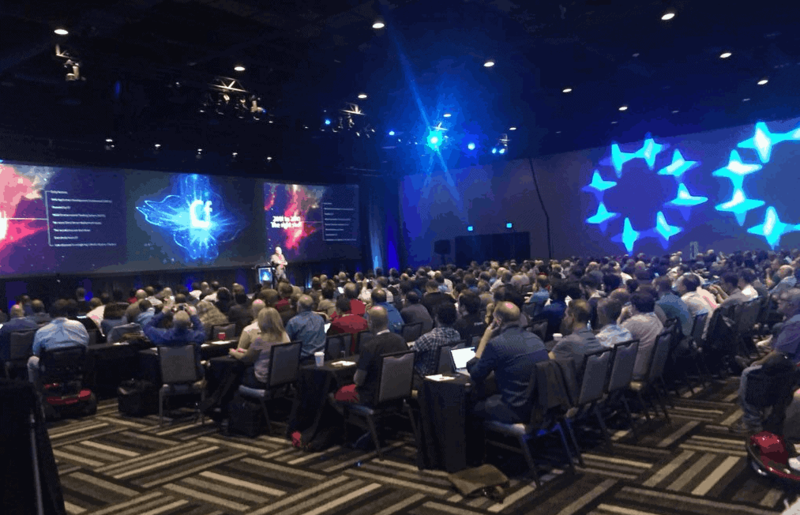 The past year has been an amazing year for ColdFusion and all the CFers out there. I think it's fair to say that it's possibly the best in the last 5 (perhaps even more!) years. Now it's time to take that Survey like we do every year. I hope you're excited as I am. 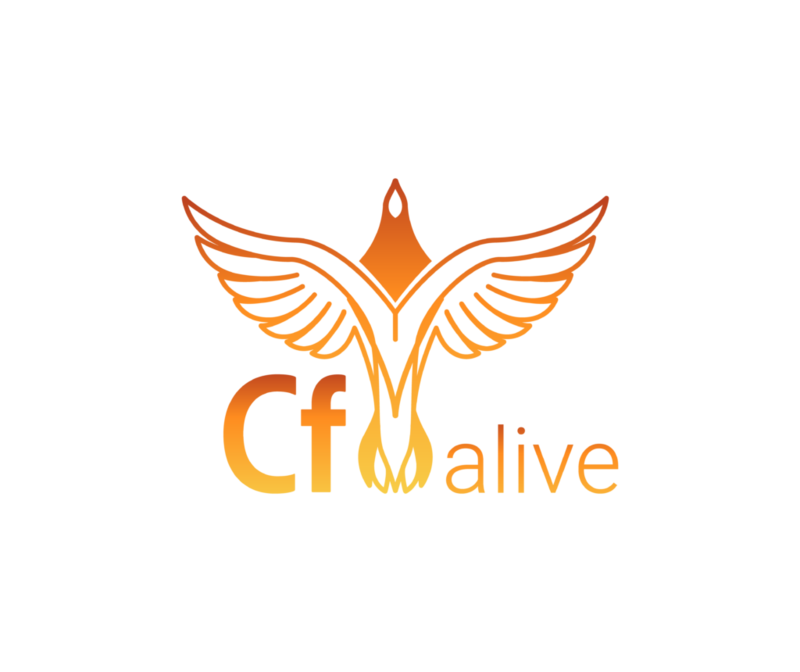 I believe that CF is more alive than ever and that 2019 will be an awesome year for ColdFusion and you CF developers, experts, enthusiasts out there.